THE Frankston Coast Guard has packed up and moved out of their old building in Pier Promenade, which is set to be demolished. The old building in Frankston will be knocked down after Frankston Council voted unanimously to help relocate the Coast Guard to a new temporary location at its 13 August public meeting. The Coast Guard has been lobbying council to approve the demolition of the building on Pier Promenade since September 2017, when council voted to defer a decision to allocate $55,000 in funding towards further planning and consultation. Mayor Cr Colin Hampton said that demolition was necessary and that council was working hard to help secure funding for a new building. “It’s unfortunate with the state of the building that it has to be pulled down. I have to say council is lobbying very hard with both state and federal governments to try and ascertain some funding to get a new facility built, but in the meantime we’re accommodating the coast guard at the Mechanics Hall. Let’s just hope our advocacy is successful,” he said. 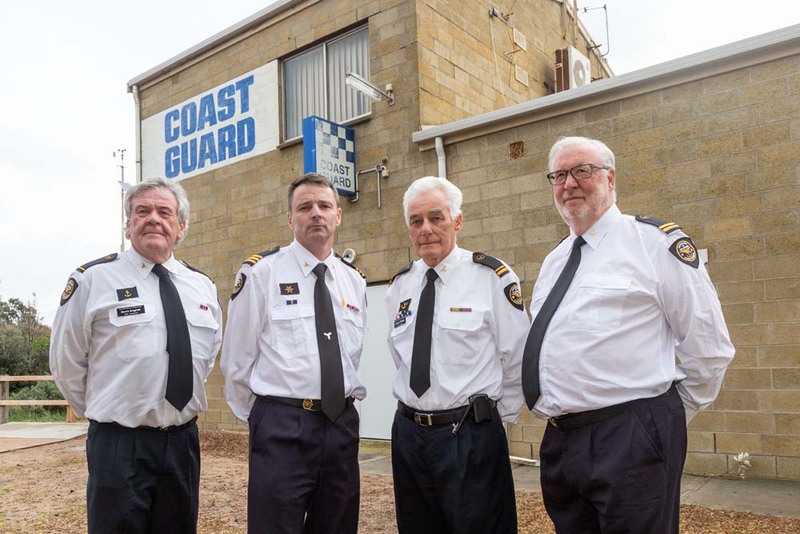 The council agreed to approve an occupancy agreement for the Coast Guard to use the Mechanics Institute in Frankston as a temporary space at the cost of $10 per annum in rent. The Coast Guard will occupy two rooms in that space until the construction of a new building is completed. Frankston Coast Guard volunteer Kevin English visited the meeting to thank council and explain to them why the need for a new building was so important. “We would like to express our extreme gratitude to Frankston Council for finding us temporary accommodation at the newly refurbished Mechanics Institute, as we needed to be local. We look forward to working with council and the state and federal governments on the future of marine rescue in Frankston,” Mr English said. The Coast Guard is now working to secure funding to complete construction of a new permanent base. The construction of the new building is part of Frankston Council’s ‘Future Frankston’ initiative, which aims to gather support for causes so that council can request that state and federal government provide additional funding towards them. The new building is one of four campaigns promoted by council. “We have had petitions signed, both a written petition and an electronic one. 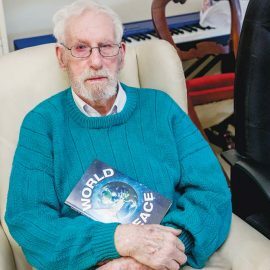 I will say that the handwritten petition we did over the course of three days, and we got 1400 signatures in support of the refuge and a new training facility for the Coast Guard in Frankston,” Mr English said. It is expected that their new permanent base will be at Oliver’s Hill.